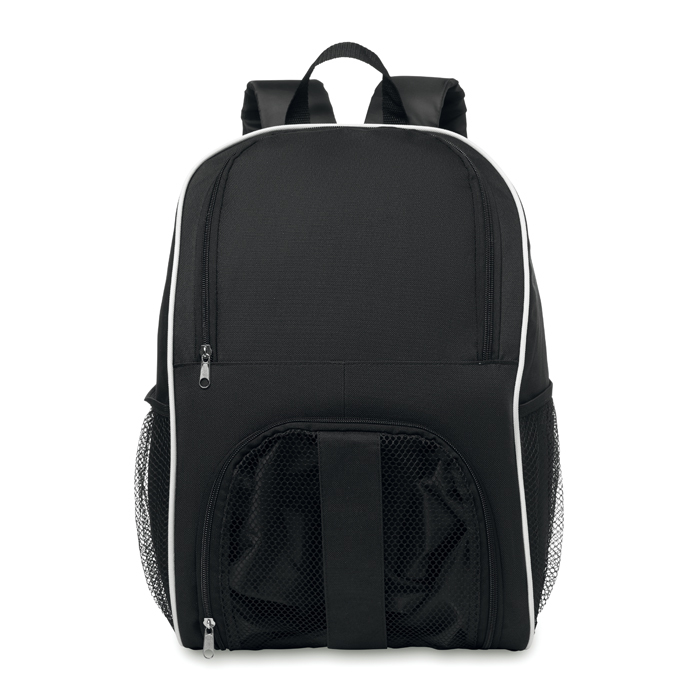 Sports backpack MO8947-03 - Express Corporate - Promotional Products - Delivered Fast! Sports backpack in 600D polyester with main compartment and front pocket. Has padded back and straps.